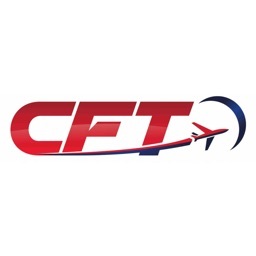 Aviation is an industry full of terms, acronyms and technical language. 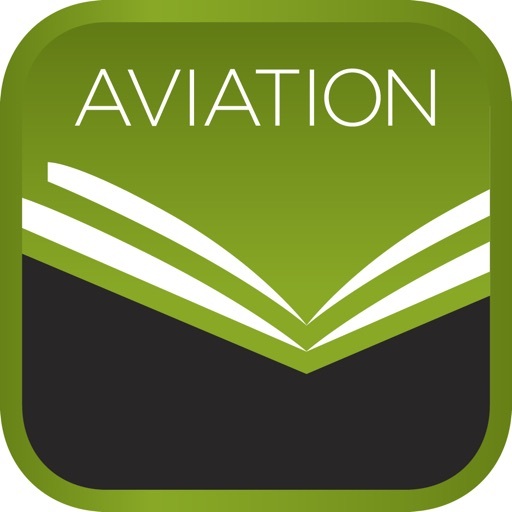 This Aviation Dictionary app is based on the popular book Dictionary of Aeronautical Terms by Dale Crane and helps users understand all the words, abbreviations, acronyms, and phrases in the different disciplines of aviation. The most complete collection of aviation terminology available from a trusted resource in the aviation training industry, this app explains as well as defines more than 11,000 terms and includes nearly 500 illustrations to further define and aid visual recognition. 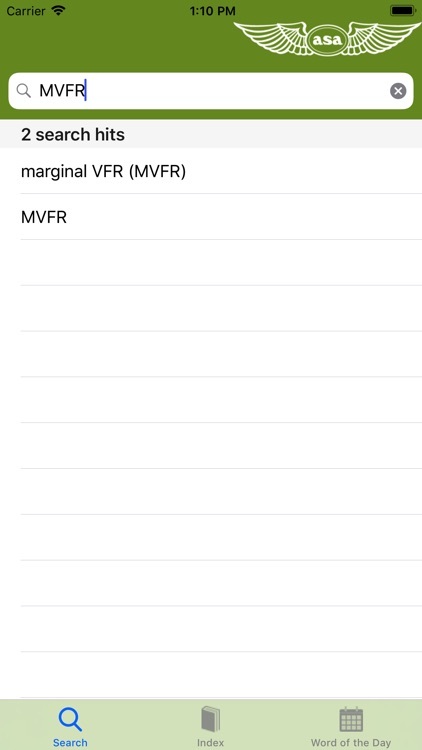 This fast app is compatible with iPhone, iPod Touch, iPad, iPad Mini, and iPad Air and features a comprehensive search, a scrollable index to access the complete database of terms, and a Word of the Day function to help you learn something new daily. Don’t like this term? 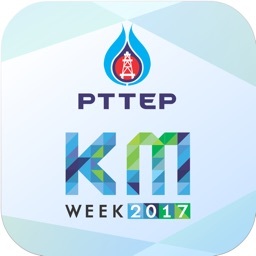 Tap the device to see a new word. 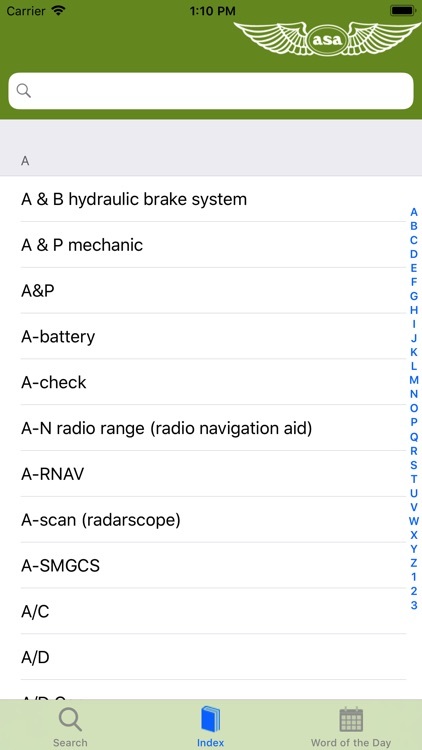 This complete, handy dictionary app is the definitive reference source for the entire aviation industry — including administrators, pilots, aviation maintenance technicians, drone operators, colleges and universities, air traffic controllers, manufacturers, engineers, government agencies, airlines, and corporate flight departments, as well as newcomers to the industry, and those who speak English as a second language. 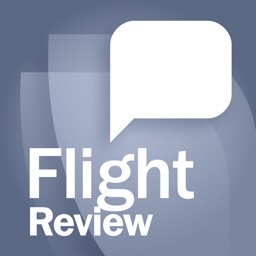 • No internet connection required; app fully installs to your device. 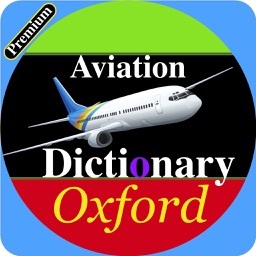 • More than 11,000 aviation terms, acronyms, abbreviations, and phrases are defined. • More than 500 illustrations to aid visual recognition. 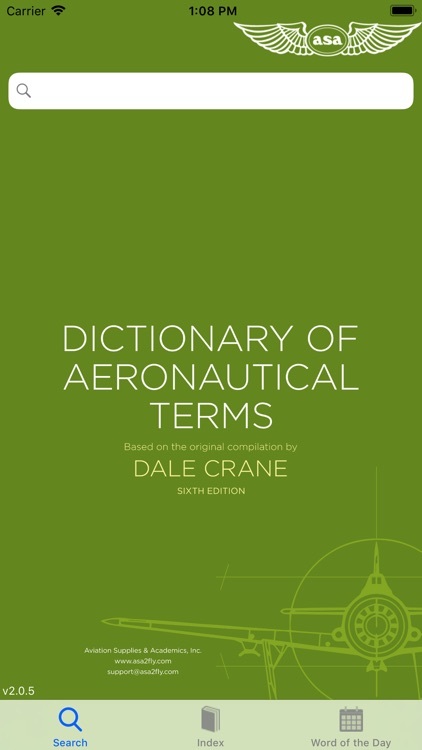 • Includes all the terms and definitions from the popular book, Dictionary of Aeronautical Terms by Dale Crane. 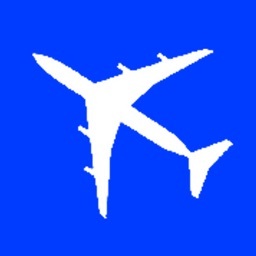 • Brought to you by a trusted resource in aviation training and publishing, Aviation Supplies & Academics (ASA). • Powerful search function features fast lookup using the first few letters of a word. 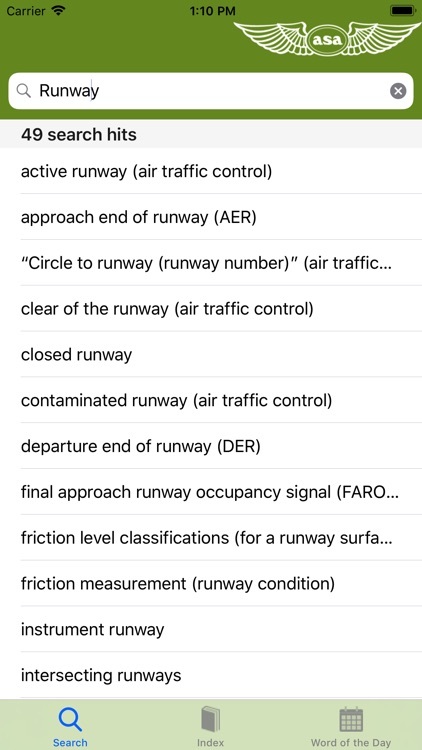 • Index lets you browse the complete database of terms. 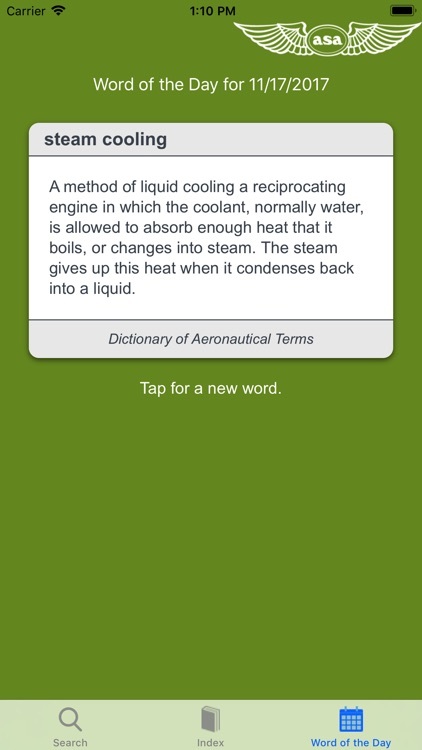 • Word of the Day helps you learn a new aviation term daily; shake-it feature issues a new word on demand.